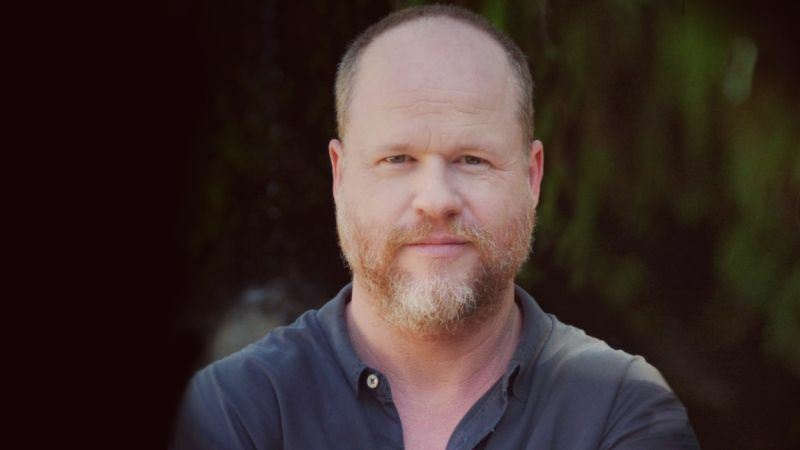 Joss Whedon, the fan-favorite creator of Buffy the Vampire Slayer, Firefly, Dollhouse and writer/director of Marvel’s The Avengers, is returning to TV. HBO has announced that they’ve bringing his new sci-fi series The Nevers to life on the premium cable network. The Nevers follows in the footsteps of Buffy with a fantastical story featuring powerful female characters. The show will be an epic science fiction drama about a gang of Victorian women who find themselves with unusual abilities, relentless enemies, and a mission that might change the world.